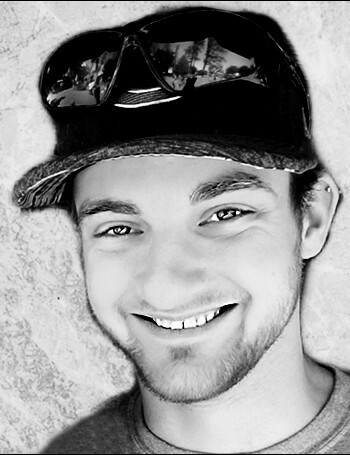 Kurtis Johnson, Age 24, of Watertown, formerly of Plymouth passed away on Tuesday April 2, 2019. Son of Lauren Connolly and Richard Johnson. Cherished brother of Nicole and Matthew Johnson. Stepson of Joseph Connolly, Michelle Lockwood and Bill Matus. Wonderful grandson to Ken Devine and Diane Arndt and great grand son to Sue Devine. He was also loved and will be dearly missed by his Watertown family; Cecilia Lenk, Paul Strother, Anthony Burns, Grace Strother, Alice Burns and many friends. He was a supportive caring and sweet boyfriend to Camilla (Kip) Strother and they were looking forward to the future together. Family and friends are welcome to gather at Ridgelawn Cemetery on Monday April 8 , 2019 at 10 AM for a Graveside Service. Arrangements made by the Nardone Funeral Home, 373 Main St., WATERTOWN. In lieu of flowers, donations may be made to Joslin Diabetes Center or your local animal shelter.